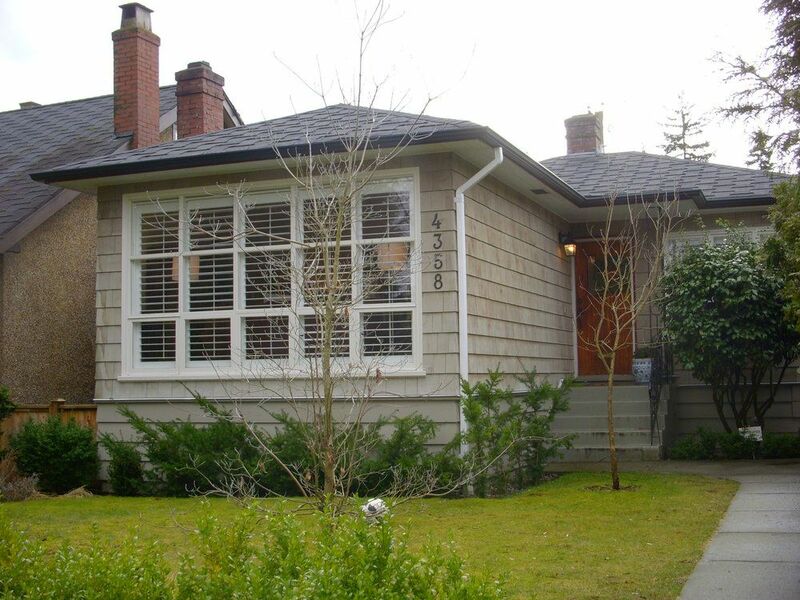 Updated character bungalow with great street appeal in desirable Point Grey. Picture windows and many updates including refinished hardwood floors throughout main level, new California shutters, updated bathrooms and 2nd. kitchen down. Dining room features original built-in display cabinets. 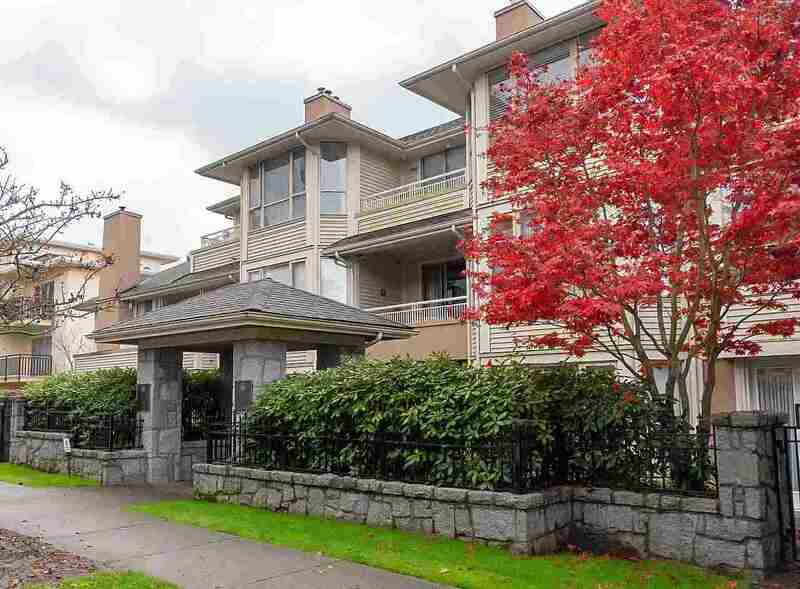 High lower level with sep. entrance including a complete 2-bdrm. ste. - ideal for nanny accom. or unauthorized mortage helper. Newer roof and mechanically sound make it a great family home or long term holding property. Fully fenced, south facing garden and close to excellent schools, 10th. Ave. shopping and U.B.C.